The Sweet Bee and I are enjoying our special school time together each day. I’m a little behind in posting my lesson plans, but I’ve got the first three coming for you this week. You can read the background on my preschool lesson plans here. Note: I don’t always do all of the activities in one sitting. Some activities I save for her “homework” to do while the Ant Bug does her homework after school. Other days we get interrupted or she loses interest, but we often come back to it later. 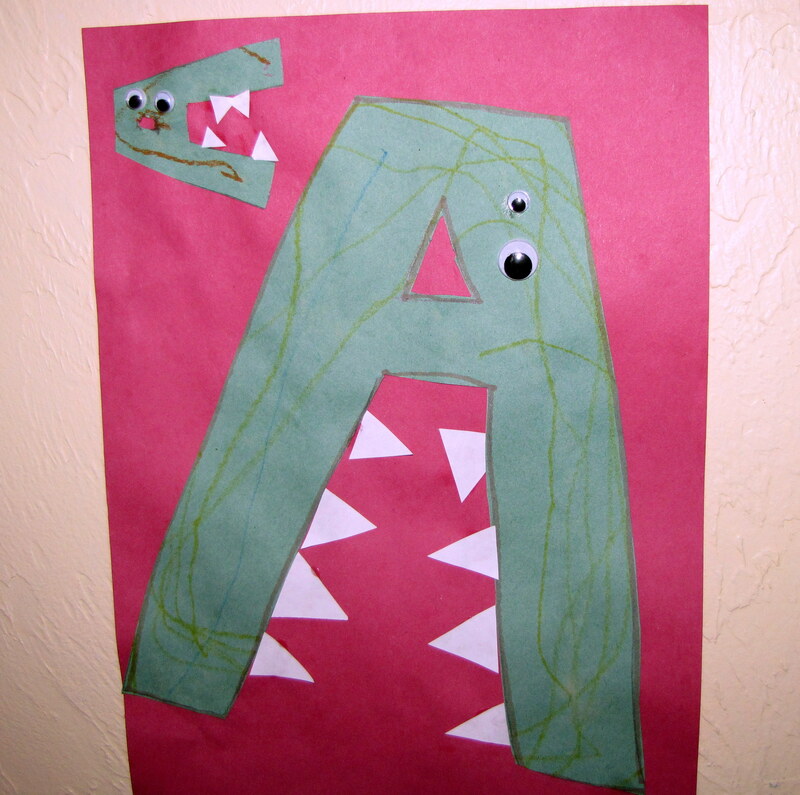 Introduce the letter: use a letter grab bag with the various letters we have in the house (foam letter, blocks, magnet letter). 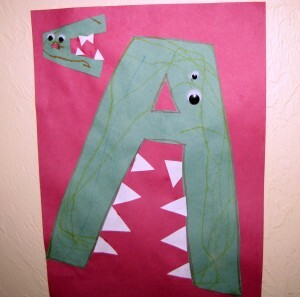 Color a basic letter poster for the wall, add a letter sticker. 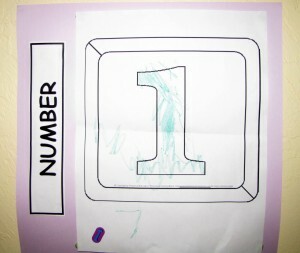 Introduce the number: use a number grab bag with the various numbers we have in the house (foam number, blocks, magnet letter). 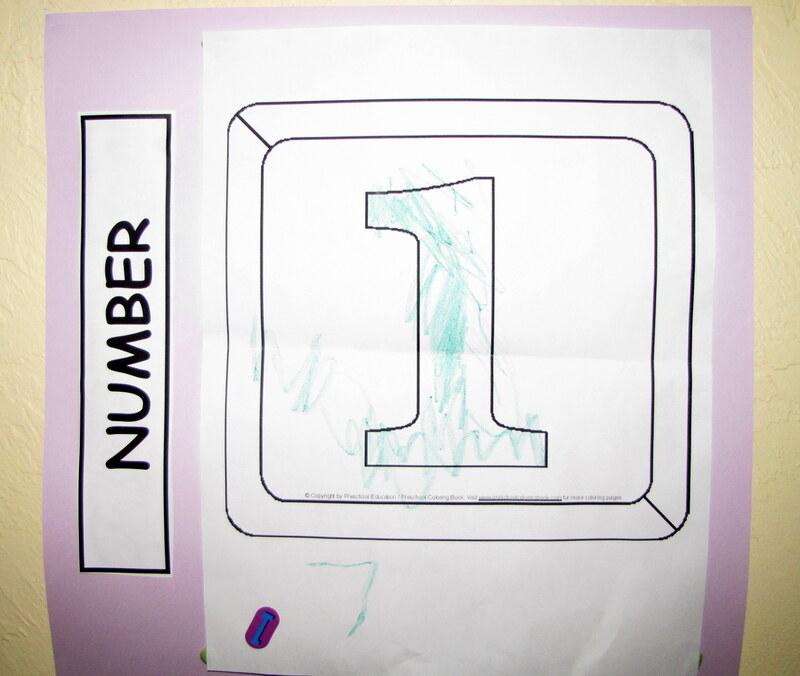 Use the counting cups to count a snack (cheerios, crackers, grapes, etc). 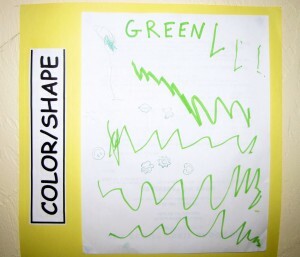 Create a color poster using crayon, colored pencil, marker, paper scrap, paint, etc. 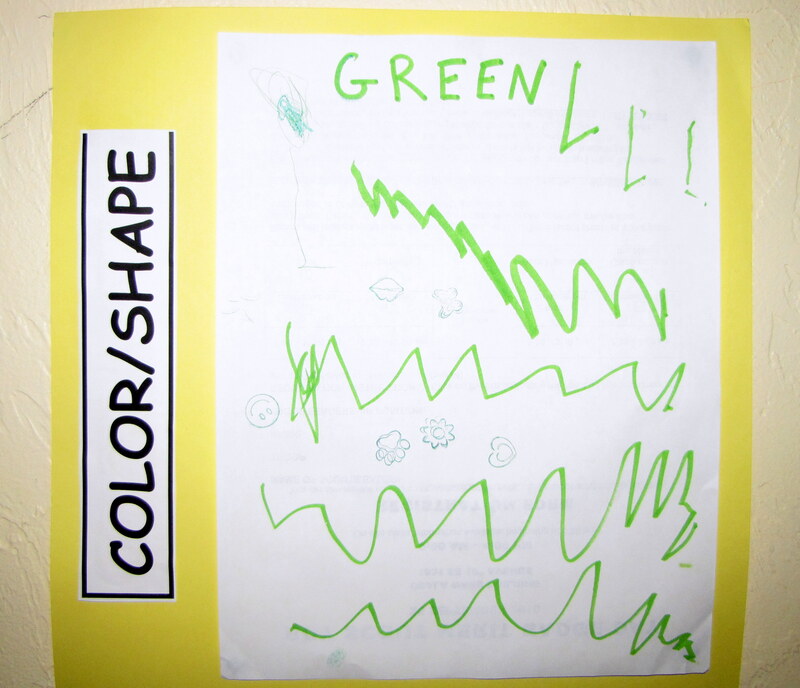 Go on a color hunt and search the house to find the color. Read a book and look for the color in the pages. 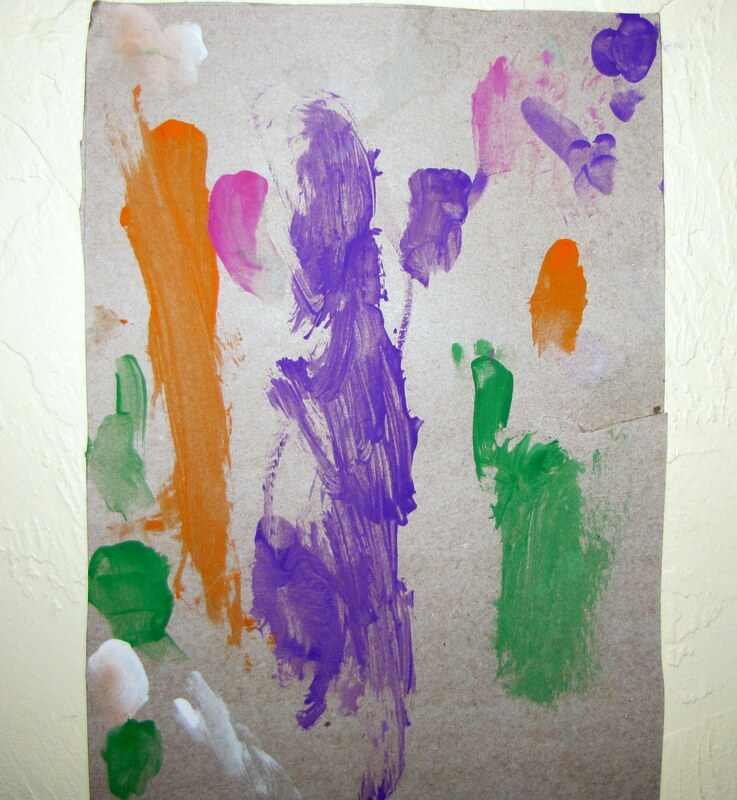 Paint with paintbrushes and toothbrushes using the color. Write a letter. Encourage a mother.